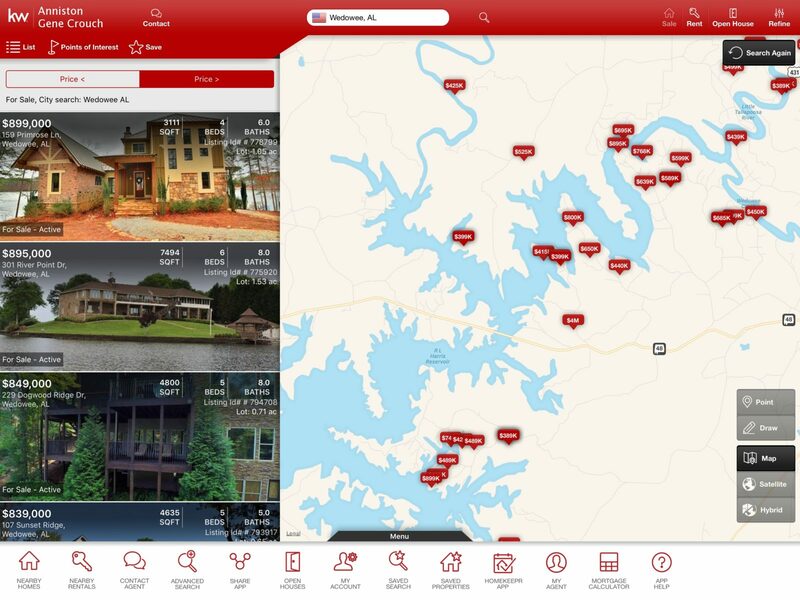 Looking for your dream house on the lake just got even easier! Download the KW Realty Group mobile app to your iPhone, iPad, or Android device today by using your mobile device to browse or visit this link: http://app.kw.com/KW2JUWNTU/. You can also text “KW2JUWNTU” to 87778, and we’ll immedately text you back with the download link. Already have the KW app on your phone? From the bottom of the app page, tap the “Menu” tab, then tap “My Agent” and search for “Gene Crouch” to connect with me directly!